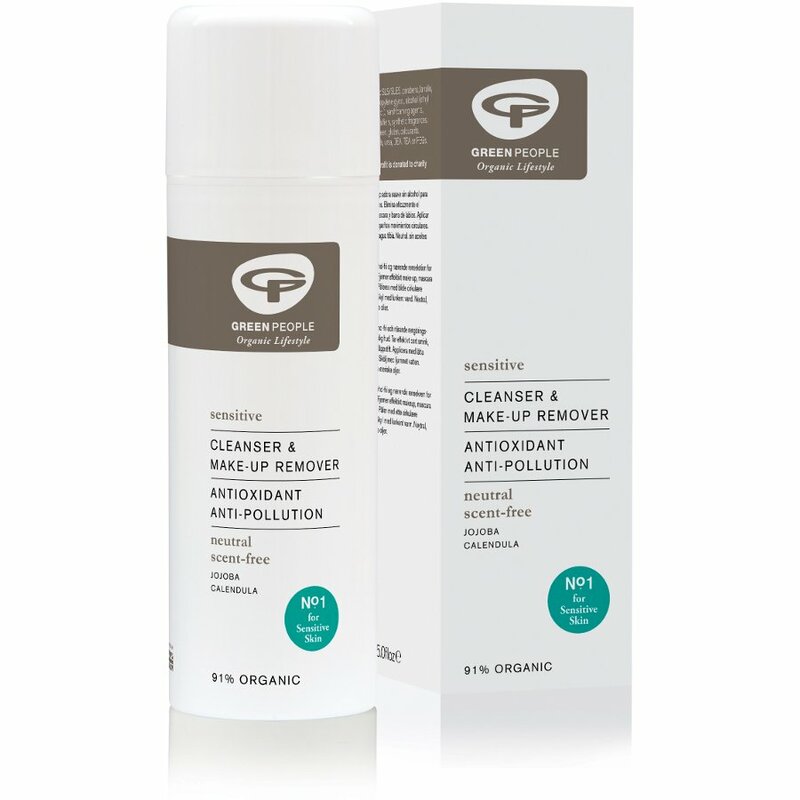 This organic, fragrance free 2 in 1 cleanser & make-up remover leaves skin feeling soft clean & without leaving your face feeling dry or tight. 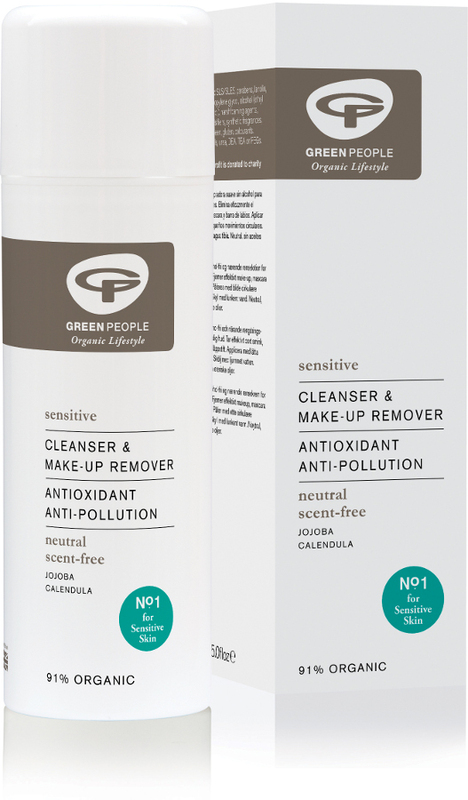 Safe for use removing eye make-up (including waterproof mascara) this cleanser purifies your face and neck, removing dirt and pollutants whilst the Shea Butter softens and soothes. Contains organic Shea Butter, Squalane for Olive, Jojoba Esters & Calendula. Suitable for sensitive skin. This product is made without essential oils, alcohol (ethyl alcohol, ethanol), Parabens, Lanolin, Petrochemicals, phthalates and irritating emulsifiers. Directions for use: Using fingertips apply in small circular movements to face and neck. Remove with cotton wool or tissue. Alternatively wash off with warm water and follow with a splash of cold to stimulate circulation. Aqua (spring water), olea europaea (olive) fruit oil*, helianthus annuus (sunflower) seed oil*, glycerin* (vegetable derived), butyrospermum parkii (shea) butter*^, squalane (from olive oil), cetyl alcohol (emulsifying plant wax), cetearyl glucoside (plant derived emulsifier), cetearyl alcohol (emulsifying plant wax), elaeis guineensis (palm) oil*^, glyceryl stearate (plant derived emulsifier), aloe barbadensis (aloe vera) leaf juice powder*, simmondsia chinensis (jojoba) seed oil*, rosmarinus officinalis (rosemary) leaf extract*, calendula officinalis (marigold) flower extract*, hydrolysed jojoba esters (from jojoba oil), sodium stearoyl glutamate (plant derived emulsifier), gluconolactone, sodium benzoate.